Brett started his professional life in the world of ballet, working with various companies in the US. Later on he moved to New York and branched out into modern along with the ballet. Since then, he has lived in Finland and now in Stockholm Sweden. 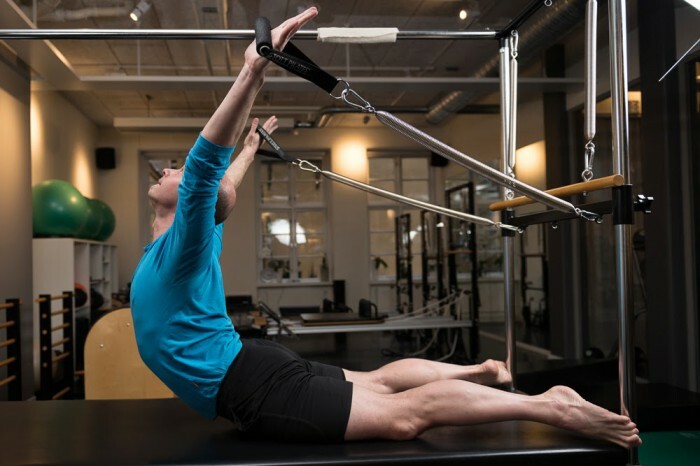 Brett became a Pilates instructor in 2006 after having received a full certification from Stott Pilates, and has been teaching ever since at his home base in Stockholm. His classes are known to be challenging and inspiring, with a strong emphasis on working the intellect. Brett challenges his students to go beyond the physical exercise to develop a deeper wisdom of the whole being. Brett travels as a guest teacher in such cities as London, Oslo and Göteborg. 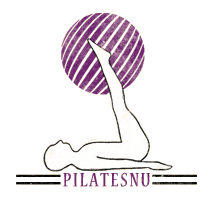 In March 2013, Brett founded Pilates Intel, the weekly Pilates magazine that has become highly popular with thousands of Pilates professionals and enthusiasts worldwide.